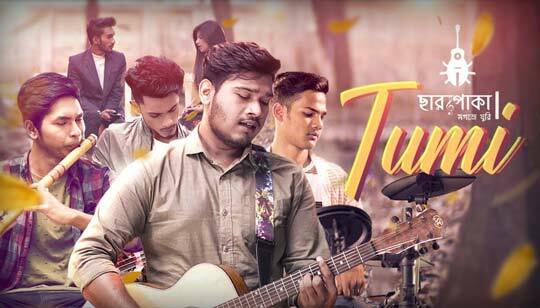 Tumi Song Is Sung by Imran Hossen Emu from Charpoka Bangla Band Song. Tumi Bengali Song Lyrics written by Shahriar Hossen Mamo. Starring: Shahriar Hossen Mamo And Ariana kayan. This Video Song Directed by Mohammad Sakib Al Islam And Music Organised by Yeasin Arafat Riday.